08. 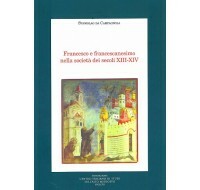 Charles T. Davis, Ubertino da Casale and his Conception of « altissima paupertas », Spoleto 1982, pp. 60. Home » COLLANE-21 » ESTRATTI STUDI MEDIEVALI » 08. 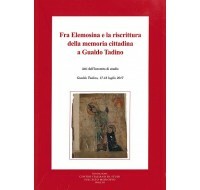 Charles T. Davis, Ubertino da Casale and his Conception of « altissima paupertas », Spoleto 1982, pp. 60. 8. 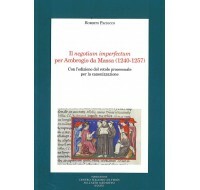 Charles T. Davis, Ubertino da Casale and his Conception of « altissima paupertas », Spoleto 1982, pp. 60.